Suffering from a mental health illness is common in all walks of life, and post-natal depression is a common mental health illness. 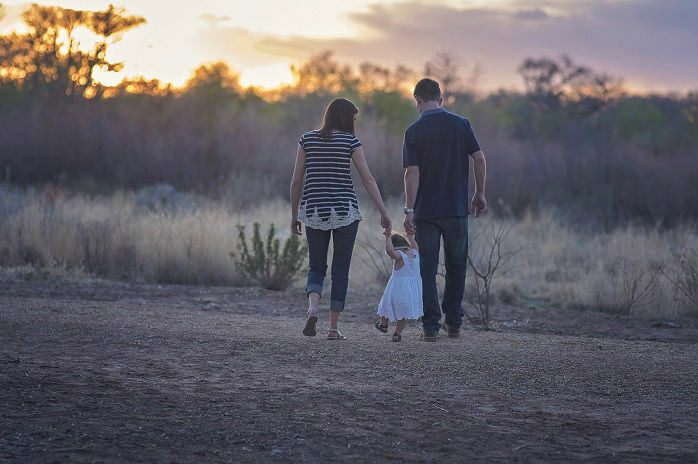 With the approach of Father’s Day, we have teamed up with parenting and mental health blogger, Ross Hunt at Isablog.co.uk, to come up with a list of ways to help any parent (mum or dad), who might be at risk of suffering with a mental health illness. Rather than focusing on a standard card or a gift this year, it might be that your parent needs something a bit extra, if they’re struggling with their mental health. Read below to find out some of Ross’ ideas on how you may be able to help a parent at risk of suffering a mental illness. People suffer from postnatal depression differently. 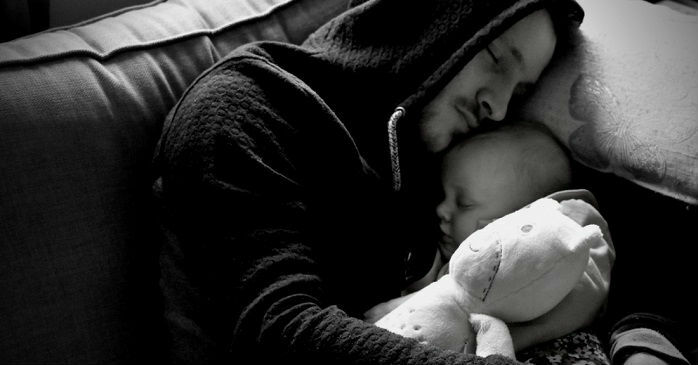 For me, a lot of it was to do with the lack of bond I had with my daughter. Others might have a perfectly fine bond but experience the depression through intrusive thoughts, sleep deprivation, loss of appetite, and a whole host of other emotions. Believe it or not, they can’t help how they feel. Whatever emotion it is that they’re experiencing, they didn’t choose to feel it. So it’s very important that you try not to judge them for the way they are feeling. Judgement on an emotion that they don’t want will only make things worse and can even bring about guilt. It’s easy to forget about each other when you have a newborn. You’re trying to recover and your mind is trying to process everything that’s going on. Sleep deprivation sets in and you don’t really know exactly what you’re doing. But your partner is there too. Perhaps they’re used to spending a lot of time with you, and all of a sudden they’re pushed out and left at the wayside. Even if it is because you both have a baby to look after. I’m not saying you should ignore the baby and focus on your partner, that’s not going to work. But try to find time to spend together. When the baby sleeps, spend that time together. You can still tuck yourselves up on the sofa and watch a film, take walks together somewhere and even go away to a hotel. It’s a great way for all of you to bond away from all the distractions of the house. If someone is suffering from a mental health illness after having a baby, they’re going to need a lot of support. There’s a chance that they might not feel like they’re able to cope with looking after the baby. They might even need more help than they’re willing to ask for. But it’s important that you’re there for them even when they might not want to ask. This is something that friends and family can help with. You don’t even necessarily have to help with the baby. People can still come around and take some weight off the parents’ shoulders by simply helping out around the house, picking up food or even just having a chat. A mental health issue isn’t something that’s always quickly fixed. There’s no timetable for recovery when dealing with this. It might be over in a few months, as it was with me, or it might go on for years. It might even go away and then all of a sudden return when something changes. The important thing to do is to be mindful of what’s going on. Try to deal with things as they’re coming up. If you keep talking to each other and let each other know when anything is bothering you then hopefully you can avoid slipping back into depression. If you’re a mum or a dad reading this then take your time with your partner. Just be there for them as much as you can. If this a person’s first experience with depression then they may not think they need help. They may not even want to admit that they are depressed. So you might have to gently push them in the right direction. If you feel that they are suffering from postnatal depression, make the doctor’s appointment for them. It’s what my wife did for me a few years ago after years of depression, and it’s the best decision she’s ever made. Yes, they have to be willing to help themselves, there’s only so much you can do, but seeking the help for them might be just what they need. It doesn’t matter who you are in this. If you know someone who is struggling, then be there for them. Don’t just ask a simple “how are you feeling?” as that will likely get shut down. Actions speak louder than words sometimes, and being present and there for them is often more important than what you say. If they want to talk they will, but you need to be there for that to happen. And if you don’t want to say anything, you can always do something else. 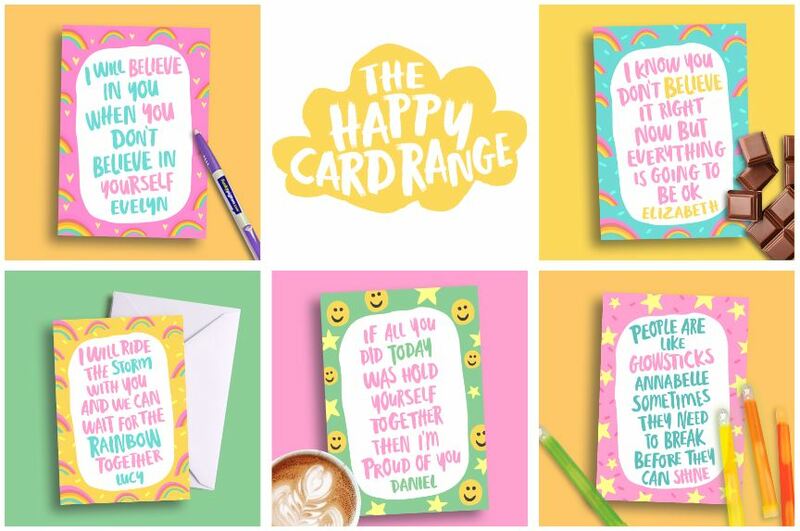 A card, a gift, a silly memento, or even a note or text can make a huge difference to someone’s mood. This was highlighted brilliantly in an article about Amy Steele and her struggle with PND. From this, Funky Pigeon now has a Believe in Happy campaign focusing on cards and gifts for people suffering from mental illnesses. Maybe something like that might be worth a try. Even if someone you love is suffering from a mental health issue you still have to look after yourself. There’s a reason they say to apply your oxygen mask first if something happens on a plane. If you’re suffering yourself, then it’s going to be much harder to help out someone else. If you are struggling, or know someone that is, then please speak to someone. Rather than list all the places that can help you, here’s the NHS postnatal depression support page where you’ll find a list of contacts who will help you out. For more information on Isablog, visit Isablog.co.uk. For information on our mental health campaign, visit our Believe in Happy page.